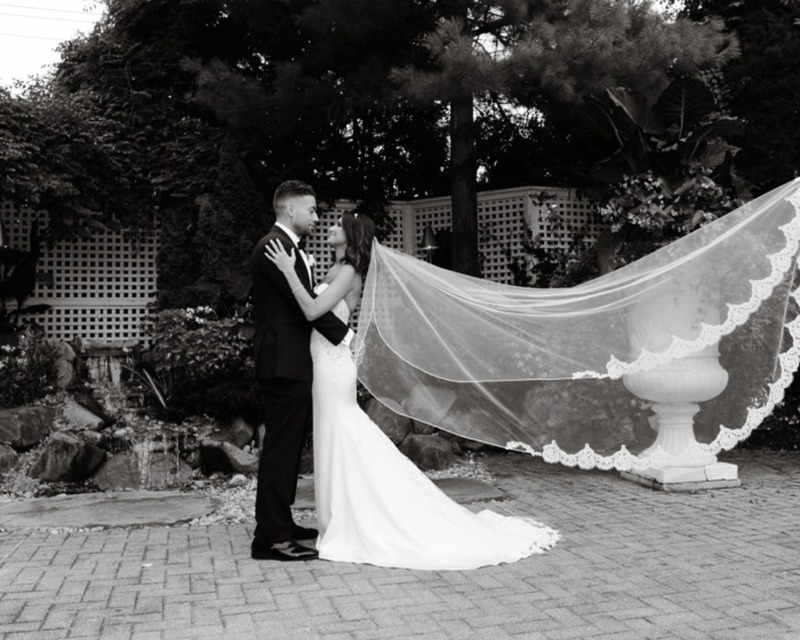 Trends are ever changing, but Boutique De Voile is dedicated to fulfilling each bride’s individual vision for her special day. Their custom-made wedding veils, tiaras, headpieces and hair jewelry are unique, gorgeous finishing touches for your big day. Special Pricing. By Appointment 516-795-2222.